He might have a trio of Grammys under his belt, but Drake has turned his nose up at the "Music's Biggest Night." "I won two awards last night, but I don't even want them," the Toronto hip hop star told a British music show host in February, the day after his smash hit Hotline Bling earned a pair of Grammys (adding to his 2013 win for the album Take Care). "I am apparently a rapper, even though Hotline Bling is not a rap song. 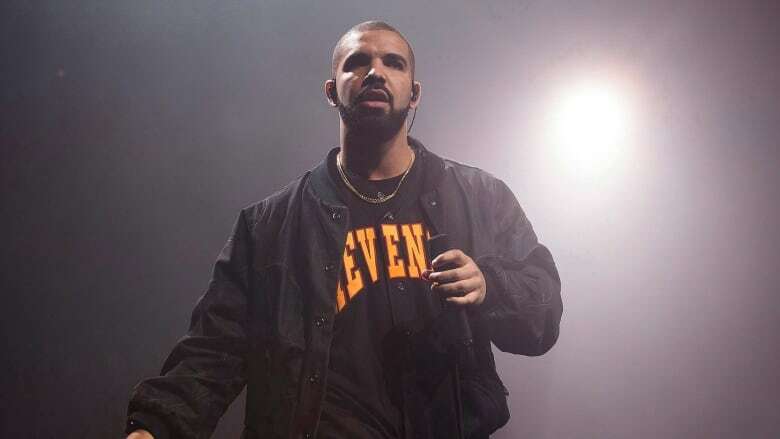 The only category they can manage to fit me in is a rap category," said Drake, who performed for fans in the U.K. rather than attend the televised Grammy gala. Drake has put the Grammys on blast for being out of touch with contemporary music's cultural shifts and suggested it's tied to the awards' poor history of inclusion. He's one of a chorus that has also included the voices of Frank Ocean, Justin Bieber, Kanye West and Jay-Z. "We've been conditioned that this is the true reward for our work, for our accomplishments, for our music," Drake said of the Grammys. "Thank God I stayed here and did what I was supposed to be doing [performing in Manchester], for the people who actually care about my music." 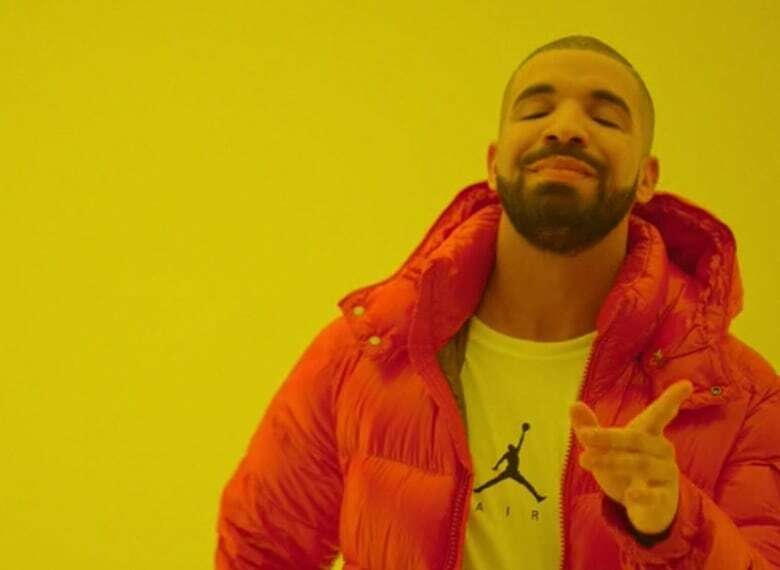 When influential and popular artists like Drake and Ocean boycott the Grammys, "It's a vote of no confidence. It's a vote of 'We don't believe in this process any more,'" according to longtime music writer and Grammy voter Rob Kenner. Grammy organizers have long had tensions with the hip hop community. Those tensions go back almost three decades to when the Recording Academy added its first rap trophy, Kenner noted. When it was announced that the 1989 broadcast gala wouldn't include the awarding of the inaugural hip hop honour, three of the five nominated acts — including DJ Jazzy Jeff and the Fresh Prince (Will Smith), Salt-N-Pepa and LL Cool J — boycotted the ceremony. They were joined in their criticism by other prominent rap figures, including Public Enemy's Chuck D. and Flavor Flav. "I do think awards matter and that people care tremendously who wins these, the music industry's highest honour," said Kenner, who helped found VIBE magazine, reggae outlet Boomshots and currently serves as executive editor of hip hop culture site Mass Appeal. That's why he published the exposé "Hate me now: what it's like to be a Grammy voter" in Complex magazine in 2014. "The results can be very off. We've seen that year after year with categories like hip hop," he told CBC News on Monday. Kenner's op-ed shone a harsh light on the Grammy nomination and voting process, giving credence to those who have questioned the award as the arbiter of popular music excellence. He continues to take issue with how widely the general membership can vote: though directed to "vote only in their areas of expertise," members can make choices in up to 15 categories across musical genres, as well as the four "general" categories (best new artist and song, album and record of the year). pretty much the honour system," Kenner said. "I could go in there and vote for my favourite classical or polka records — and I don't really listen to that music." "That's how you get Hotline Bling for best rap song," Kenner said. "That's why you often find, like in the reggae categories, just a bunch of recognizable names. You might feel like you know about a certain kind of music, and you like the artist, but you haven't heard all these other worthy alternatives that haven't had as much attention. That's where the system breaks down." We're past the point of acknowledging hip hop as a dominant force in our culture, said rising Canadian artist Tasha the Amazon. She brushes aside those who say hip hop music is too niche for mainstream music audience and top music honours. "It's everywhere...young people of all cultures gravitate towards it and see themselves in [hip hop] culture." 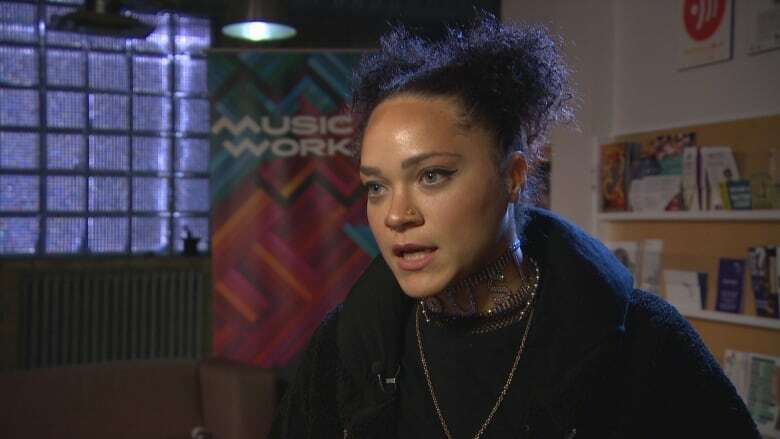 Toronto-based Tasha, speaking from a Winnipeg panel on hip hop's place in the larger music industry, described awards shows like the Grammys and Canada's Junos as "outdated systems" that don't properly reflect newer musical cultures or even changes to how music is consumed. At a backstage Junos party she attended this year, for instance, the best rap recording nominee was approached by an older man who identified himself as a voter. She recalled him saying: "'Oh, I've been hearing so much about you tonight. If only I had heard about you before I would have voted for you.'" "It was kind of like a slap in the face," she said. "First of all, why aren't you listening to the music you're voting on?... Secondly, why are you voting on something you don't listen to, you have no anchors for?" "Awards are an important way to bring attention to real quality work that hasn't gotten the light that it deserves. The Grammys do serve that purpose when they're done right."